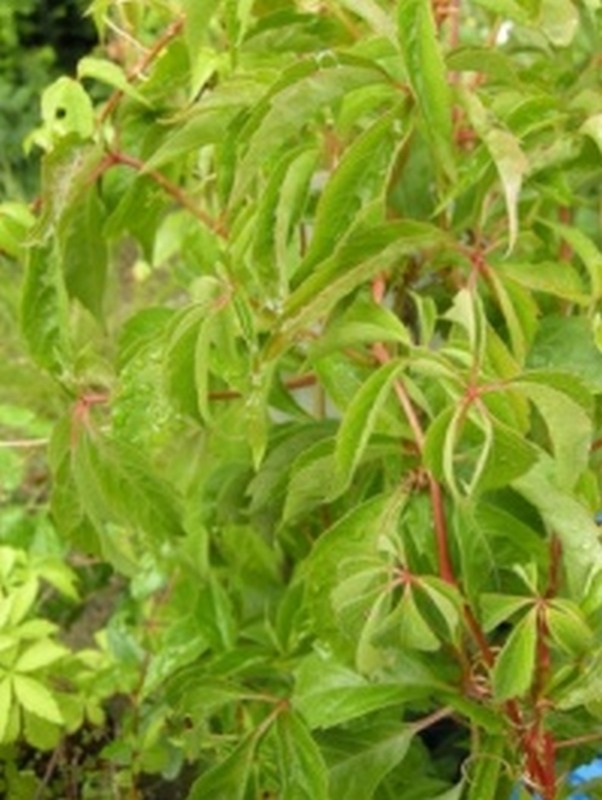 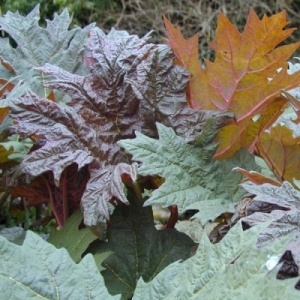 A deciduous, self-clinging climber with dark green, five fingered summer leaves which turn red and purple in the autumn. 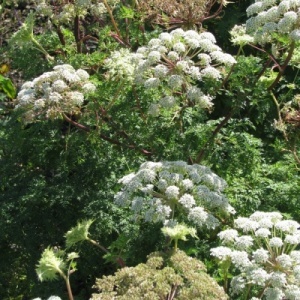 Has smaller leaves and has a better clinging habit than the species. 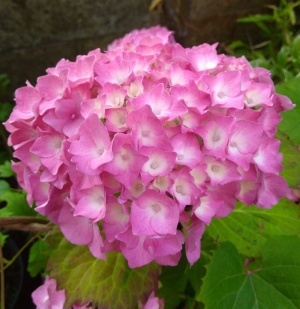 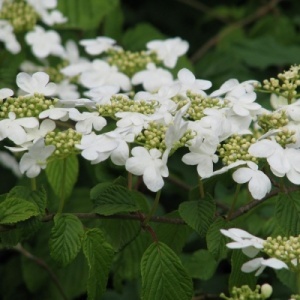 MAY CAUSE AN ALLERGIC REACTION, SO WEAR GLOVES WHEN PRUNING.